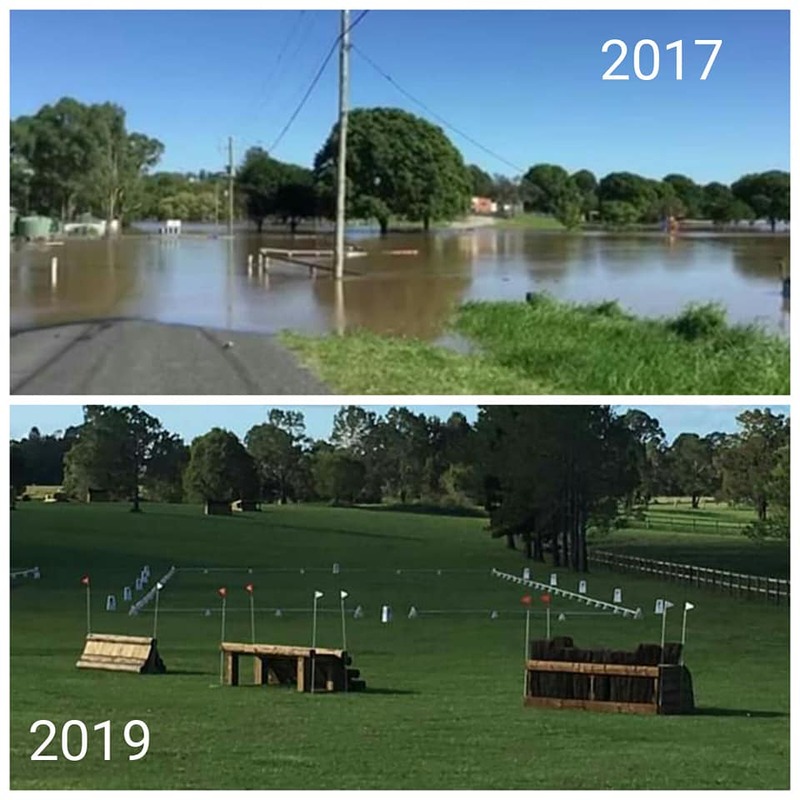 Posted by Equestrian Queensland on 05/04/2019. 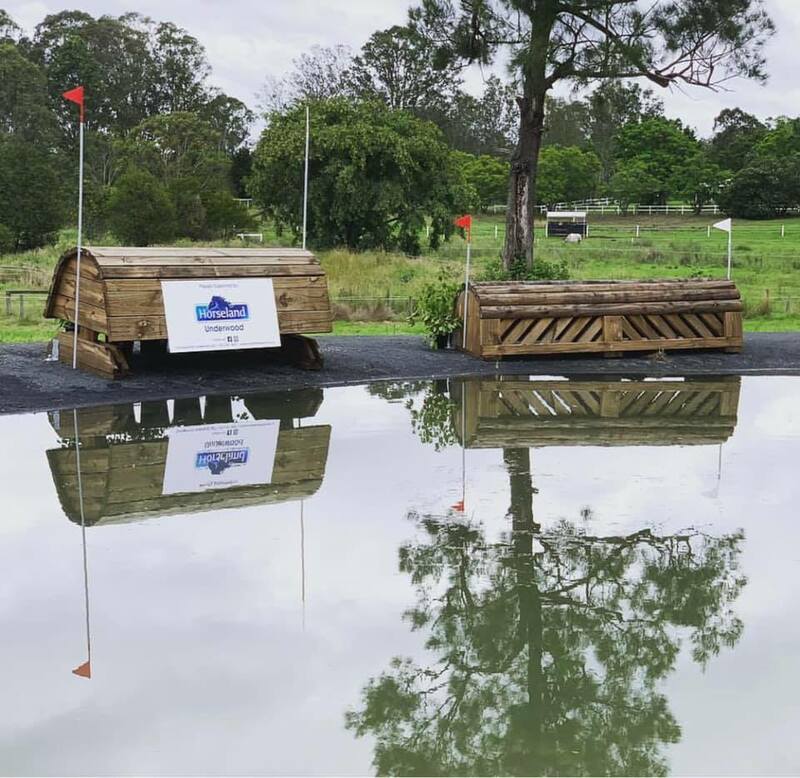 Equestrian Queensland is proud to have been able to provide WEPC with funding through Program 1 to support development and growth in Eventing. "It was a terrific event from start to finish"
"Fantastic event! 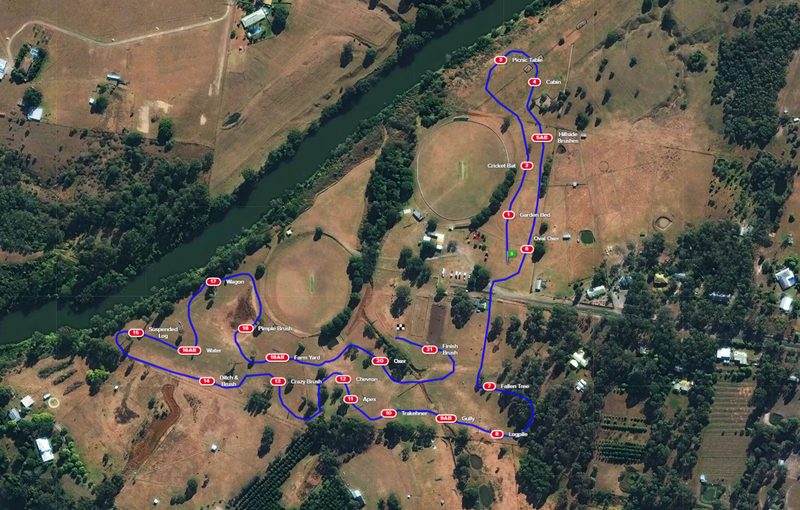 Brilliant, fun, challenging course! CANNOT wait for the next one!!!" An outstanding effort by the Waterford Equestrian and Pony Club committee, members, volunteers and officials. 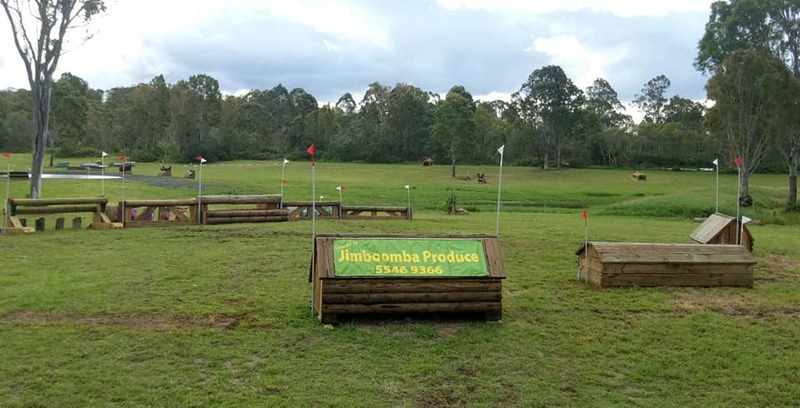 The much-needed rain really tested their grounds and the organisers made the decision to delay the cross country start time on Sunday to ensure every rider and horse was safe. Communication throughout the event was brilliant, riders were informed via email, facebook and during the event on updates. 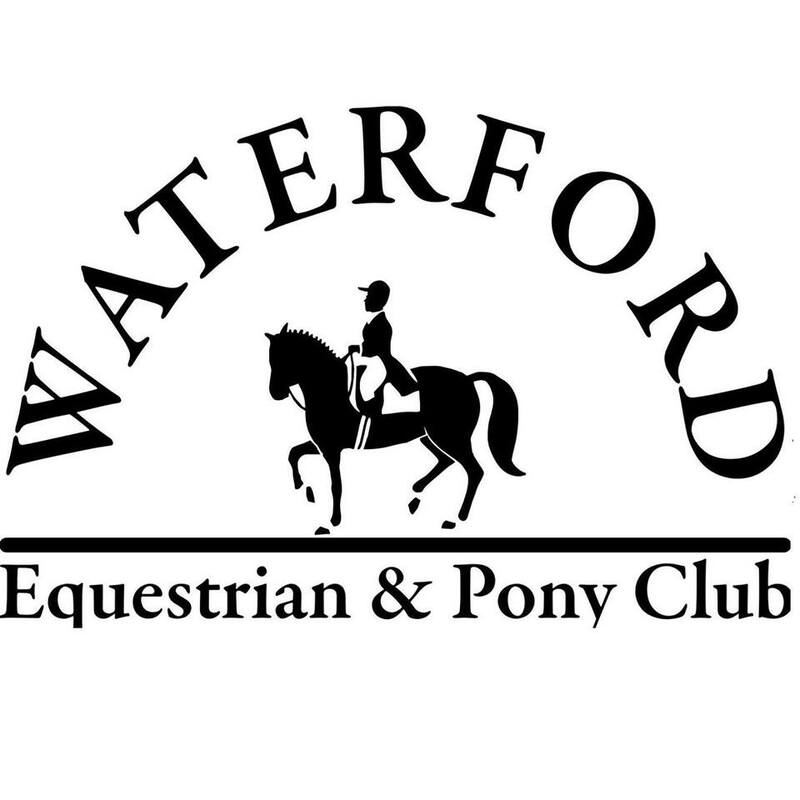 Keep checking the Waterford Equestrian and Pony Club's facebook page for details on their next event. Subscribe to EQLD's newsletter for the latest news, events and updates.